YumEarth Organics for a Natural Easter! The Easter dilemma: your kids want Easter candy, but you don't want to load them up with artificial zombie candy. Enter YumEarth Naturals to the rescue! YumEarth Naturals are made with real fruit juice and all-natural ingredients! Many of their products are also organic. You AND your kids will agree that these organic gummy bears, natural sour jelly beans, and organic lollipops are just what you need for your Easter basket! In addition to being made with natural ingredients, YumEarth treats are very tasty and are very compatible for children with allergies or multiple allergies. Read on to learn more about YumEarth candies! When families and companies want to have clean and fresh drinking water for their family or employees, using products from a place like www.DrinkwaterProducts.com helps to ensure that all of the water that the company or family has to drink is clean and fresh. The filtered water can come from a pitcher or a large canister, but it will always be cold and taste good when the water comes from filters made by a great company. 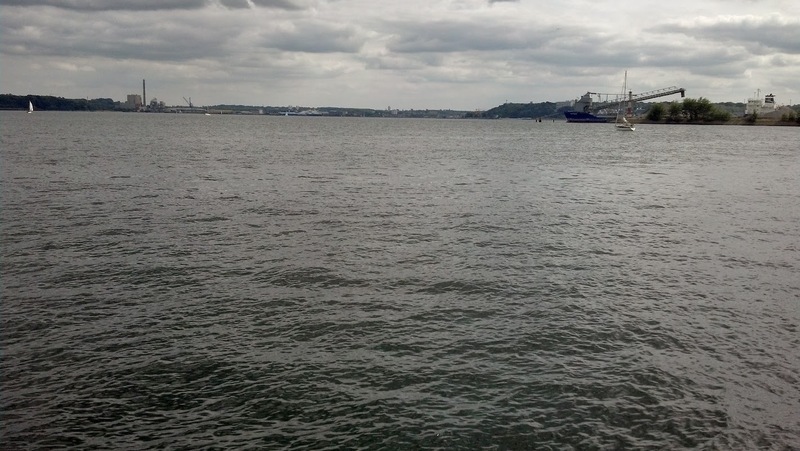 While many of us simply trust that the water we get from our city is clean, the pipes in our own home or workplace may be adding unwanted and toxic chemicals into our water. If your home or office building was built before the 1980s, you may especially be interested in getting your water tested and using a water filter to make sure your water is safe for consumption. Disclosure: This is a sponsored post for HoneyBaked Ham and Business 2 Blogger. All views and opinions with regard to HoneyBakedFoods.com are my own and are not influenced by the company or compensation. If you are feeling stressed out just thinking about all the things you have to do to get ready for Easter, make the whole event easier on yourself by serving delicious food from HoneyBaked! Between cleaning, where people will sleep, and trying to actually enjoy the holiday, I would be lost without my Easter dinner from HoneyBaked Ham. Check out our delicious Easter dinner and enter to win a HoneyBaked Ham gift card for yourself! Mama Cloth Reusable Pads Giveaway! Using Mama Cloth is a great way to honor the earth! We are giving away 4 reusable cloth pads made by Eco Stitches By Cammy for this wonderful event. 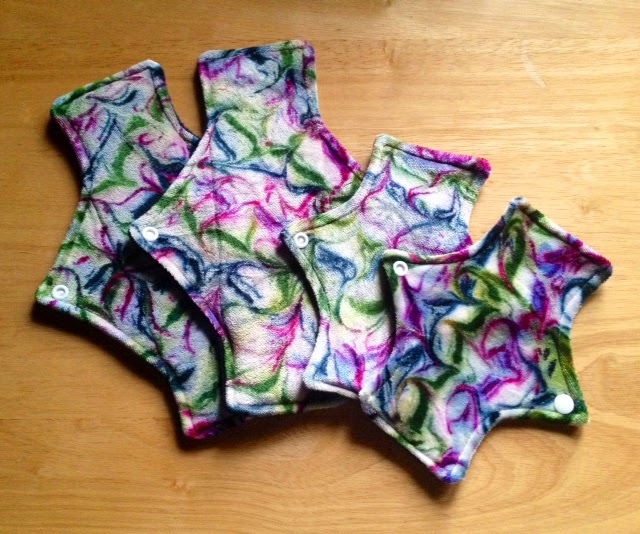 These pads are topped with beautifully hand-dyed organic bamboo velour, which is incredibly soft and luxurious! Mama cloth from Eco Stitches By Cammy is not only gorgeous, but comfortable and practical as well. Read on for more details about the Mama Cloth giveaway prize and to enter the giveaway using the Rafflecopter form below! This Honor the Earth Giveaway Hop is hosted by Happy Mothering, Easy Green Mom and Brittleby's Corner through the Green Moms Network! 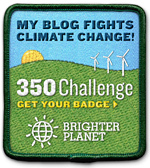 Each of the participating blogs is offering a prize package to help you Honor the Earth for Earth Day! While Earth Day comes just once a year, we want to give you ideas on how you can care for the environment every day. After entering my giveaway, there are more giveaways to enter and they are listed at the bottom of the post. Good luck!